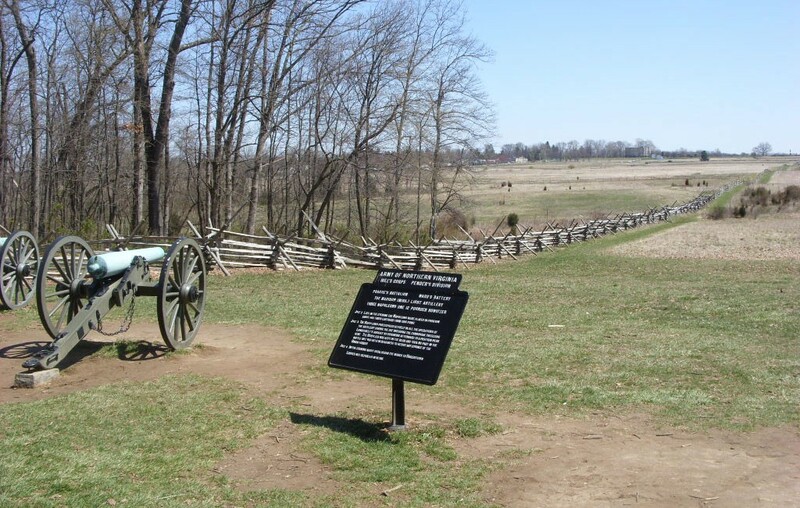 Gettysburg Battlefield is the area where US civil war battles were fought during 1863. The area is mainly known for the battle of Gettysburg. The battle area includes around 1863 towns in between the area, which started on July 1, 1863. After the battle around 22,000-wounded men, remained and around 9000 soldiers lost their lives. The battle was fought between United States and the Confederate states. The strength of United States was around 90,000 men while those of Confederate were around 70,000 men. The site is a hotspot for metal diggers as many war items are still buried deep inside the area. The Gettysburg area was transferred to National Park service in 1916, which started work on it under the civil work administration. Numerous parking areas and private developments were added to it including motels, restaurants and visitor attraction spots. In 1938 battlefield monument was erected that attracted around 300,000 visitors. The ceremony was hosted at the Gettysburg reunion. The Gettysburg museum was expanded in 1939 to include electric map auditorium. 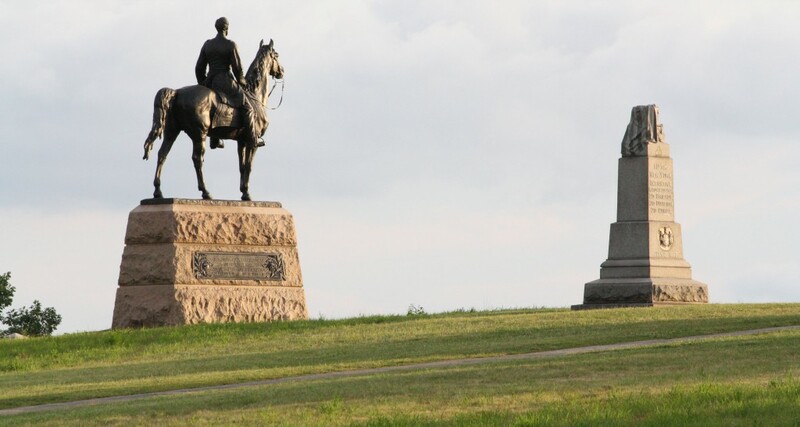 The Gettysburg military national park receives around three million visitors every year and the amount is increasing rapidly. 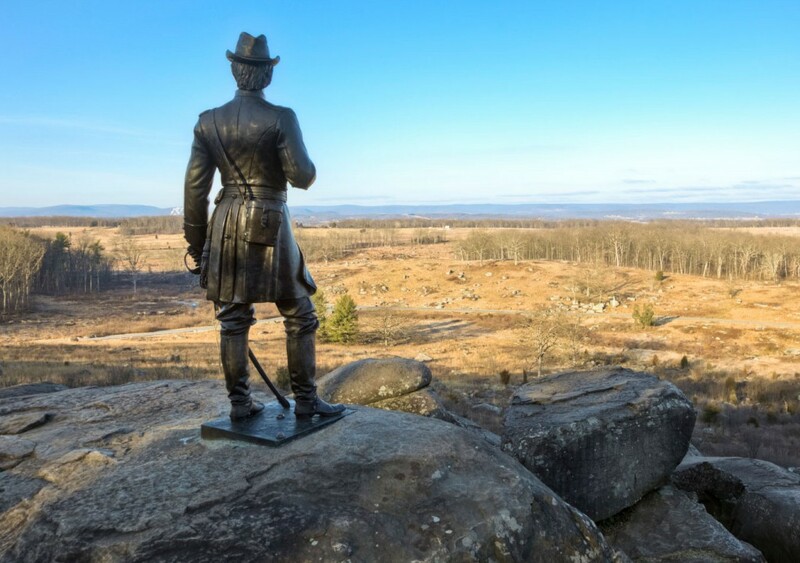 It is expected that four million people will visit the Gettysburg battlefield site in future. There is also a movie made on the Gettysburg battlefield that captures the fighting between confederate forces and US state forces. 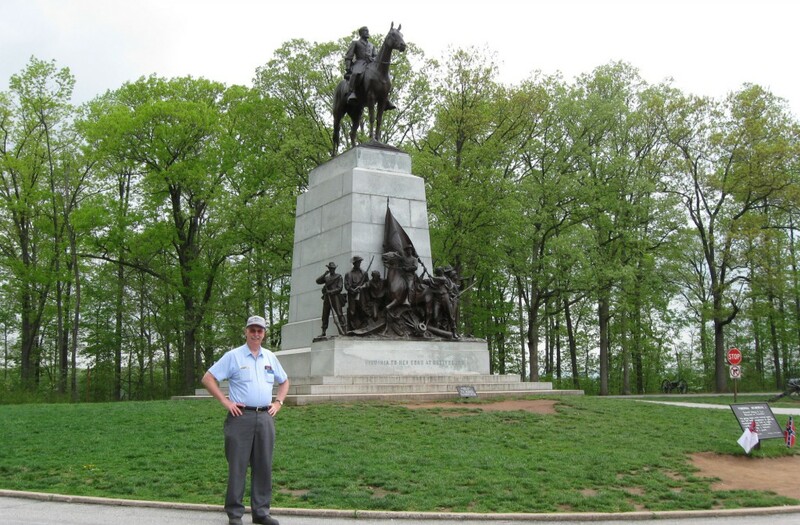 The Gettysburg national memorial park is open from 6 am to 10 pm and its website features a virtual tour for virtual visitors..
Next story The Beautiful United States Capitol Hill, Washington, D.C.